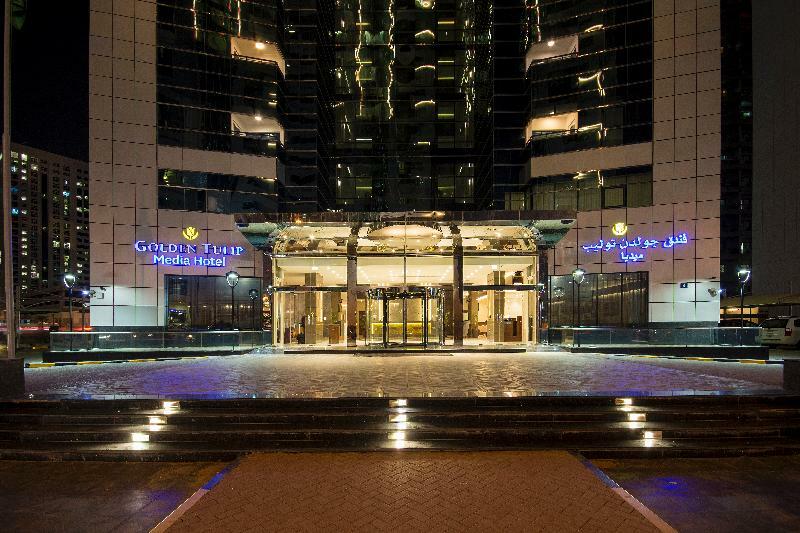 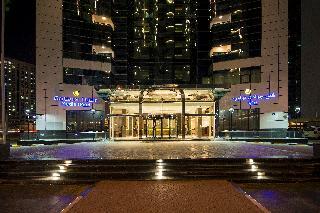 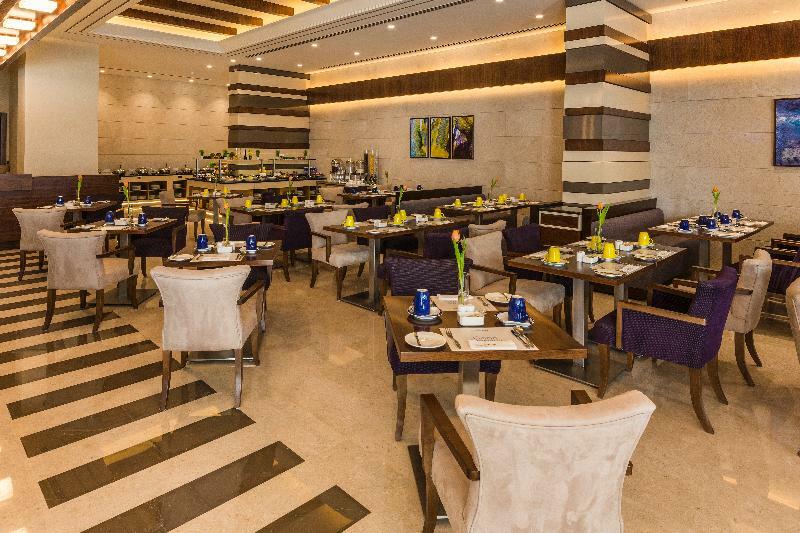 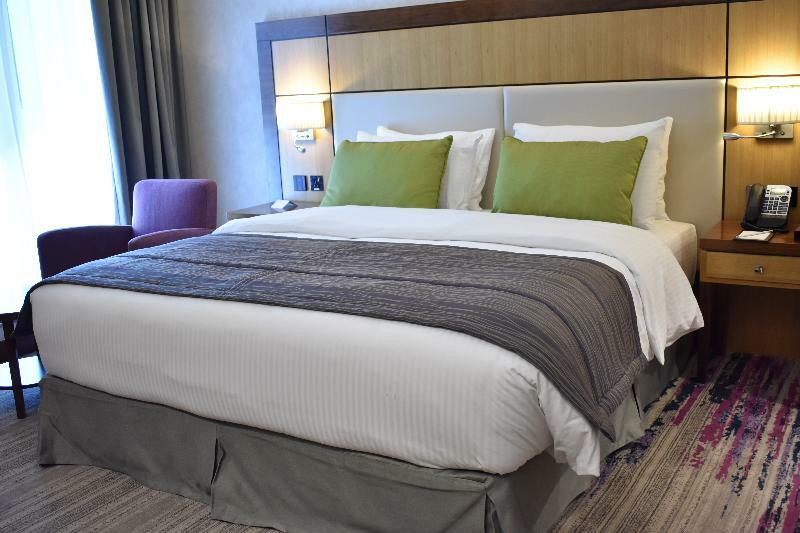 This luxurious hotel is a 5-minute walk from Dubai Internet City Metro Station and next to Dubai Internet City, Dubai Media City and the Knowledge Village. 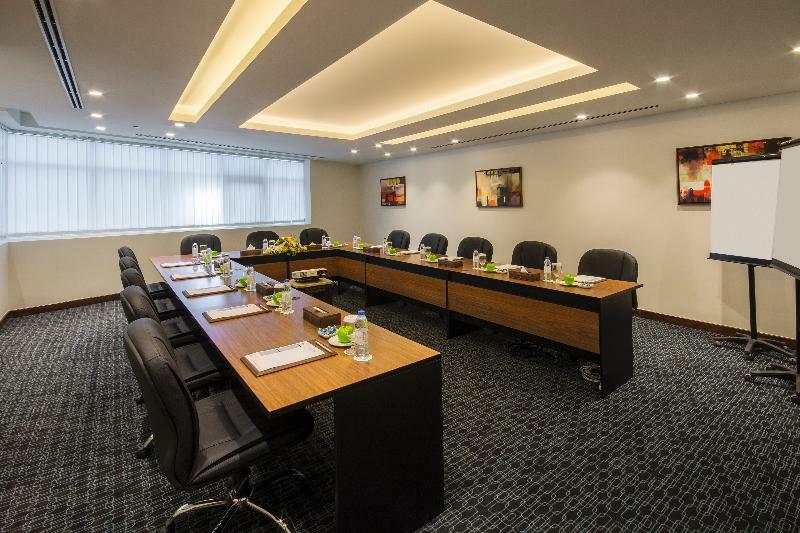 The establishment is smartly situated in the modern TECOM area, making it the perfect accommodation choice for either short and long stays. 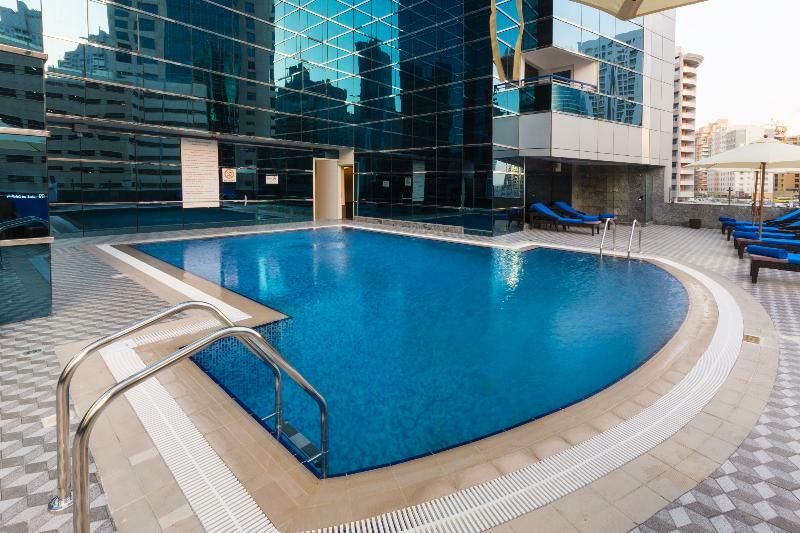 The property is a mere 5-minute drive from Mall of the Emirates and close to other famous shopping centres, being ideal for all those who love shopping. 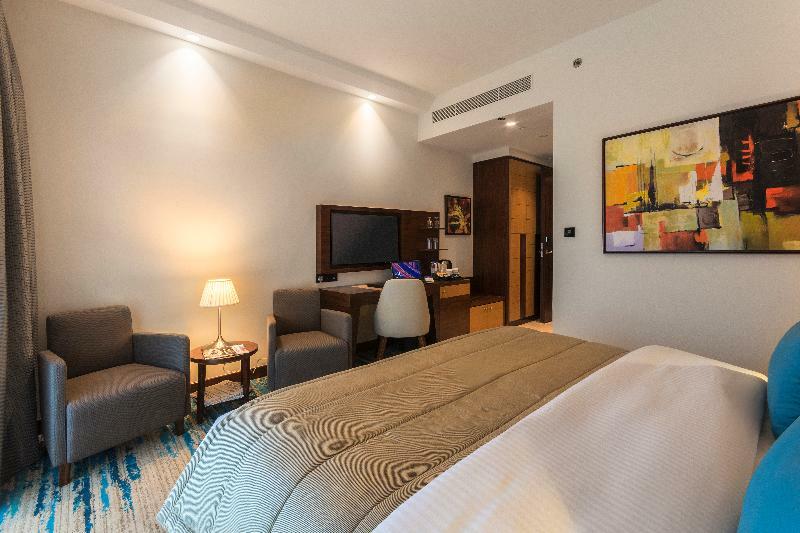 All the self-catered studios and apartments at the hotel feature modern decoration in warm tones and offer exclusive amenities for the most discerning guests. 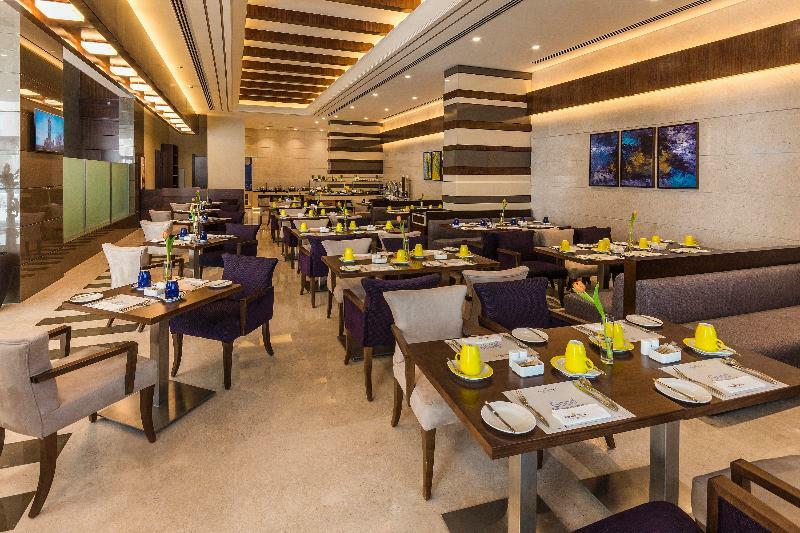 Guests can enjoy multi cuisine possibilities prepared with fresh seasonal ingredients at the on-site dining facilities, as well as take a relaxing swim at the outdoor swimming pool. 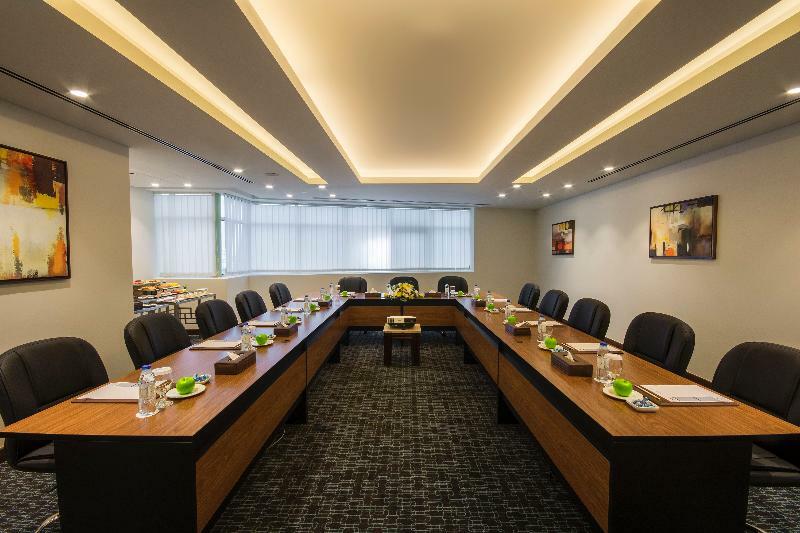 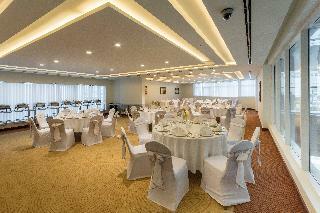 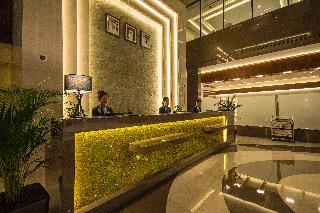 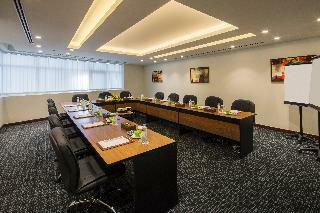 Business travellers may organise a meeting at the hotel's facilities designed for any type of event.